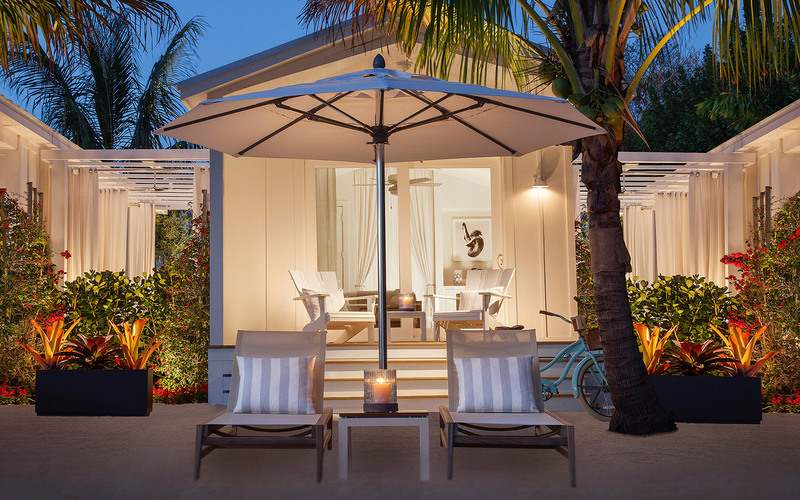 The all-inclusive, adults-only luxury resort, Bungalows Key Largo, has opened on the Northernmost island of the Florida Keys. The hotel, located just 63 miles south of Miami, features 135 private bungalows dotted across the property’s 12 acres. 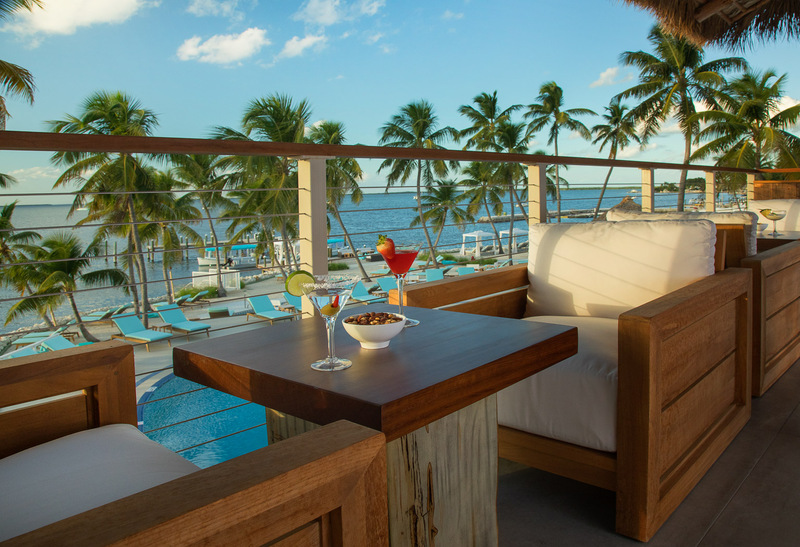 Opening as the first-ever all-inclusive in the Keys and the upscale, boutique, waterfront resort Organic textures, soothing tropical hues and all-natural materials complement the bohemian expression of Key Largo’s relaxed cabana lifestyle. The resort also features two floating six-seat tiki boats, aptly named the S S Rum Runner and S S Margarita. It also features Largo Larry’s food truck for quick beach bites, and the Sunset Tiki Bar where exotic cocktails are served across African teak and guests can enjoy sunset happy hours surrounded by unpretentious, coastal décor. There will be two cruiser Huffy bicycles provided with each bungalow for exploration beyond their private suites. It also gives a Fitness Tiki Hut complete with Peloton equipment, daily morning yoga sessions and an array of aquatic activities such as snorkeling and paddleboarding. Electric Duffy boats, a 38-foot sailing catamaran and a 40-foot Intrepid powerboat are also available at the resort. The resort also houses Zen Garden Spa, which features a Himalayan salt room, a turquoise blue quartz-tiled eucalyptus steam room and black, bamboo-lined walkways marked with Buddha heads leading guests to five private outdoor treatment rooms where a range of therapies from the restorative-wellness menu awaits.